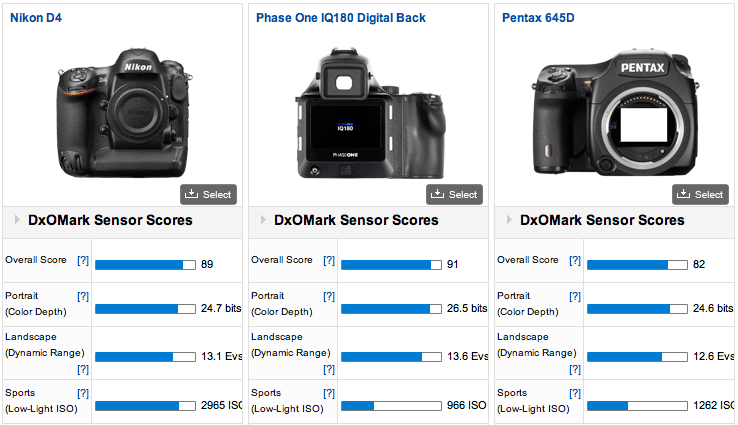 DxOMark published their test results for the Nikon D4 camera. 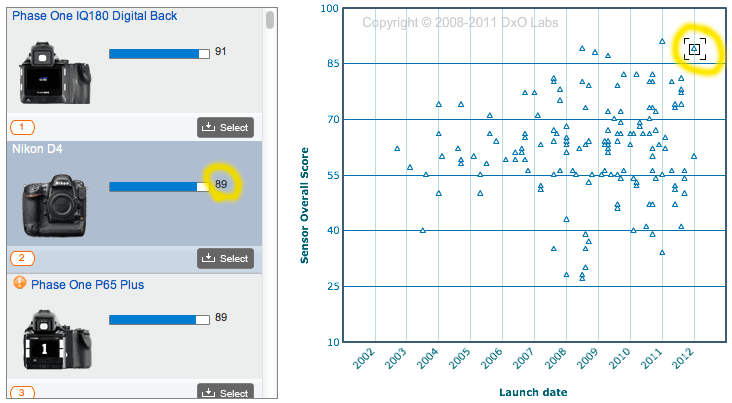 The D4 automatically took the #2 spot, based on overall test score and just 2 points after the PhaseOne IQ180 digital back. 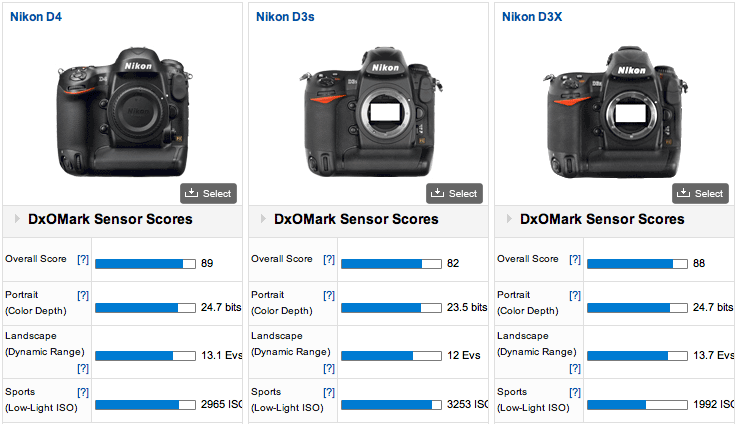 Another interesting aspect is that the Nikon D3s got a better low-light ISO score than the new D4. DxOMark doesn't have any test data for the new Canon EOS 1Dx camera yet. I will post another comparison later between those two cameras, since the 1Dx is the only real D4 competitor. 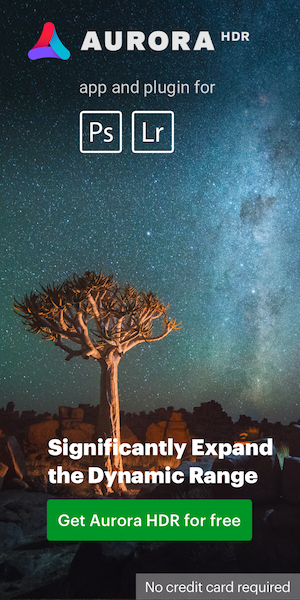 This entry was posted in Nikon D4 and tagged DxoMark test results. Bookmark the permalink. Trackbacks are closed, but you can post a comment.